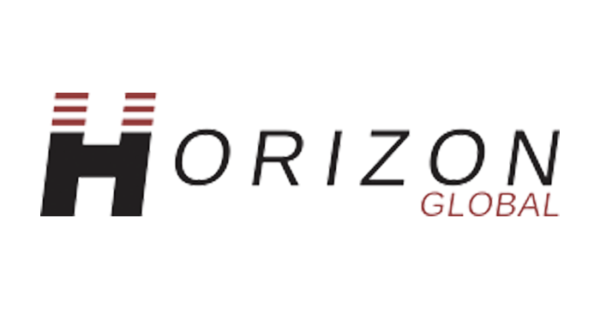 Horizon Global Corp. today announced that the New York Stock Exchange (NYSE) notified the company that it has accepted Horizon’s business plan to regain compliance with the NYSE continued listing standards. On Jan. 3, Horizon Global received a letterfrom the NYSE informing the company of its non-compliance with the NYSE continued listing standards because the company’s average market capitalization over a recent consecutive 30-day-trading period had been less than $50,000,000, and at the same time, stockholders’ equity was less than $50,000,000. 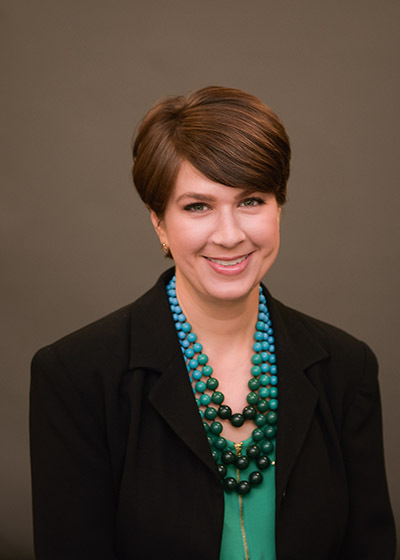 With the acceptance of the company’s business plan, Horizon Global is now within the 18-month plan period to regain compliance, with the plan period expected to conclude on or before July 3, 2020.